Over 7acres of timber yard! 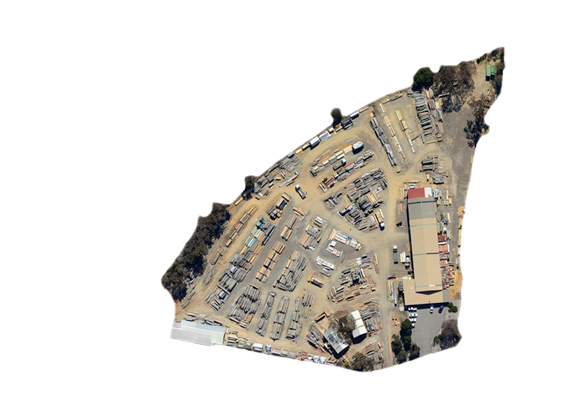 Established in 1977, AJAA is one of Canberra's oldest timber suppliers. We are a run family business that prides it's self on good, old fashion service and knowledge that you can't find in todays hardware stores. We sell everything you need to build the perfect deck. If your considering building a deck at home, come and talk to the team at AJAA timber suppliers canberra for the best advice and price. 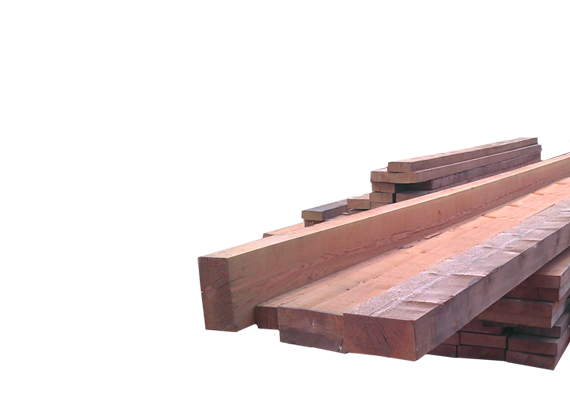 Need custom sized timber for a project? 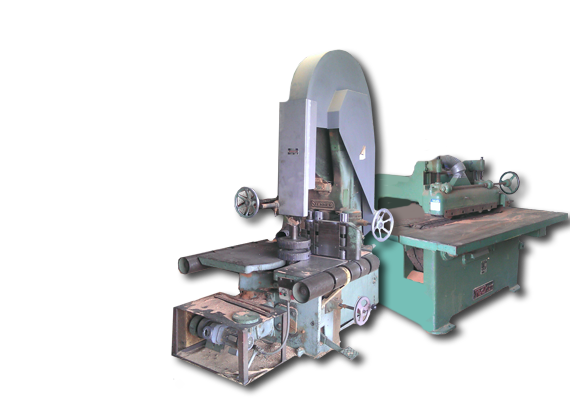 We have industrial timber machining and finishing machines, operated by skilled craftsmen. 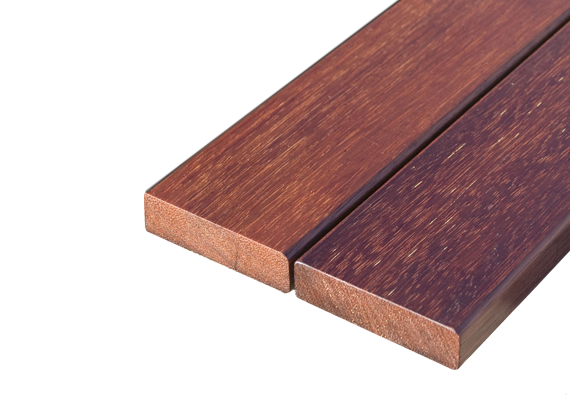 We manufacture custom profile timbers for the Canberra Region. 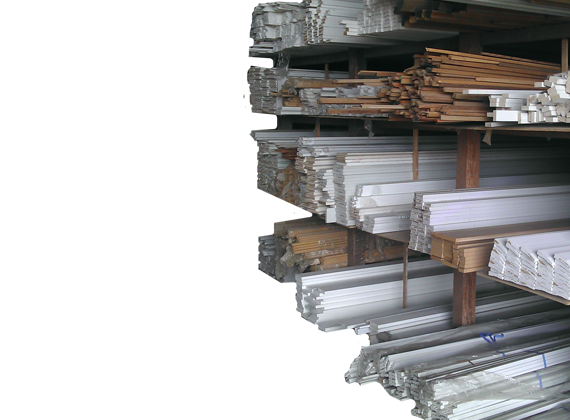 Looking for a particular timber? We have a huge range of rare and exotic timbers ready to mill to size! If your trying to match your existing timber work with a new renovation, don't look any further - We have Canberra's largest range of timbers varieties. Looking for consistant, competitive pricing without compromising on quality? We aim to offer great service, great pricing and prompt deliveries - try us today. Building A Hardwood Timber Deck?